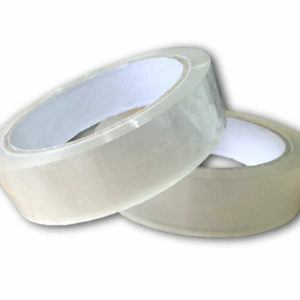 Narrow 19mmx66m sticky tape for various purposes. 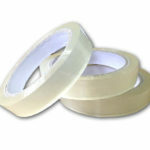 Ideal for securing small boxes, gifts and bundling irregular shape items. 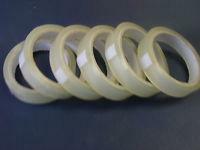 96 rolls of tape per box. 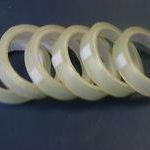 96 Rolls per box. 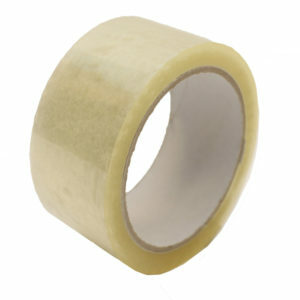 The clear polypropylene tape is an everyday tape that ensures a smooth and easy use even with really small items. 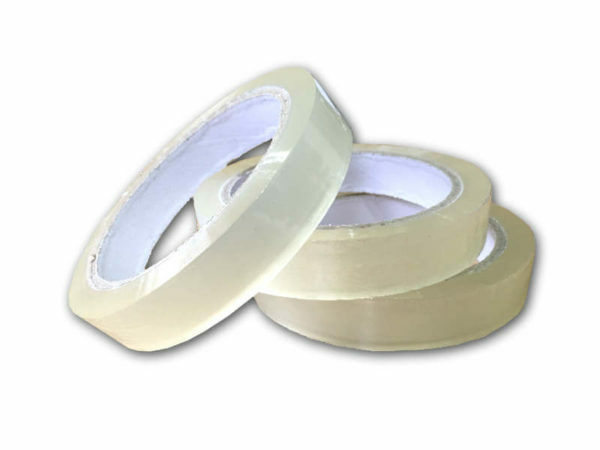 Its narrow width makes this clear packing tape ideal for sealing small boxesk, bundling items, sealing wrapped gifts and many more. Everyday tool for offices or homes. 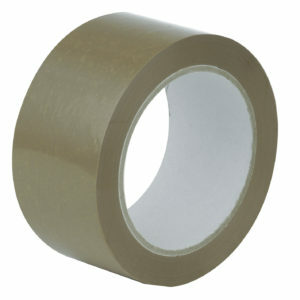 Multi purpose clear sticky tape.